They downgraded 404 errors from "error" to "info" meaning they no longer show up in your error_log unless you crank up LogLevel to "useless firehose". This means that all of my nice fail2ban honeypot rules that blackhole your IP address if you probe /phpMyAdmin/ and stuff like that no longer trigger. About a year ago, all music on MySpace from 2015 and older stopped working. 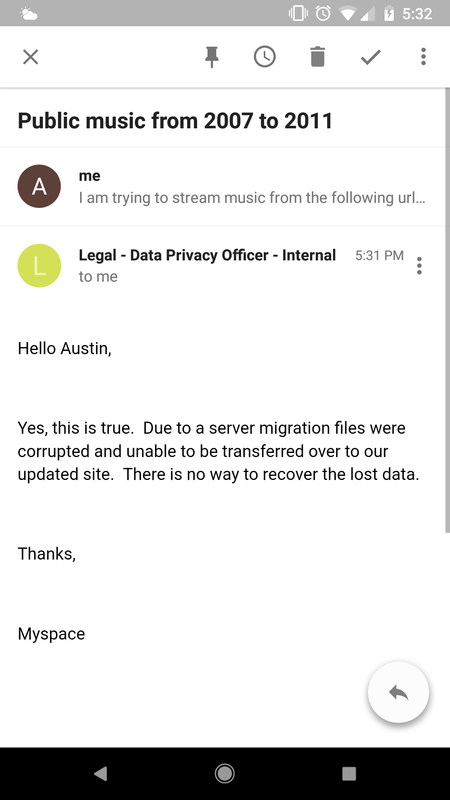 At first MySpace said they were working on the issue, but they eventually admitted they lost all the data (and apparently didn't have backups?). See this thread for more details.